Read more news articles from 2016 here. 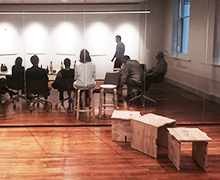 Hames Sharley is delighted to announce a new senior appointment and an Associate Directorship in the practice's Queensland studio. 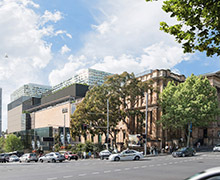 Hames Sharley has presented the detailed master plan proposal to make Sydney's Australian Museum the premier museum in the Southern Hemisphere and place millions of previously hidden treasures on display. 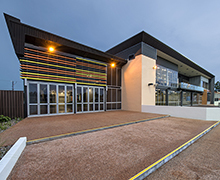 Hames Sharley is delighted to report Adelaide's Ergo Apartments has been named best National Affordable Development by the Urban Development Institute of Australia. It’s been a great month for awards in the Health Services sector with a long-time client of Hames Sharley, Kate Copeland, honoured with the Australasian College of Health Service Management's Gold Medal. 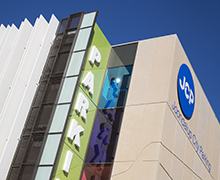 Hames Sharley project, the City of Joondalup's Reid Promenade Car Park has been named as Australia's Outstanding New Car Park Development in the 2016 Parking Industry Awards. Australian architecture’s annual gala awards event was held in Sydney’s Ivy Ballroom on Thursday, 3rd November and Hames Sharley are proud to have been associated with one of the evening’s celebrated projects. 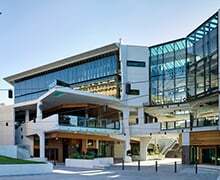 As the state-based chapter, Australian Institute of Architects' Awards season continues so does the success for Hames Sharley. 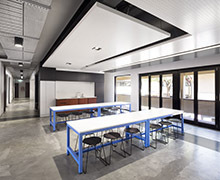 Hames Sharley Takes Seven Awards in Australian Institute of Architect's Northern Territory and Queensland Chapter Events. 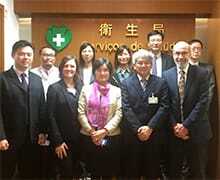 Hames Sharley’s reputation for health expertise received a boost during March when the World Health Organisation contacted the Health Portfolio for an international assignment to provide specialist input into the decision-making process for a major hospital project in Macau. 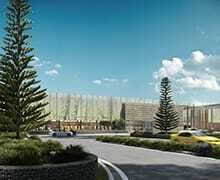 The Centre, which is due for completion in 2018, will culminate in the largest major regional retail hub south of the Perth metropolitan area.